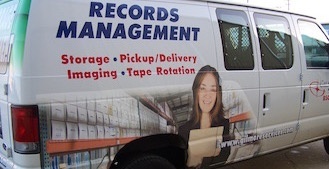 Learn more about our records management and moving solutions for your business. 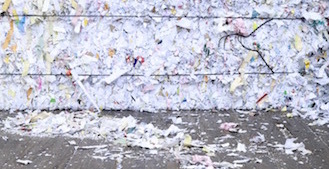 Our NAID Certified document shredding division completely understands material destruction requirements and can help your business with on site shredding services and off site document shredding for your sensitive business records. Information destruction goes beyond paper documents. 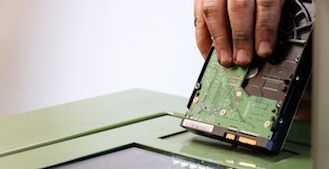 Whether you need to dispose of hard drives, CD’s, cell phones or any other digital media, we offer on and offsite secure data destruction for your business. Discover how converting your paper records to digital files with document scanning services offers secure, real-time, electronic access to your important records while helping your business remain organized and compliant. 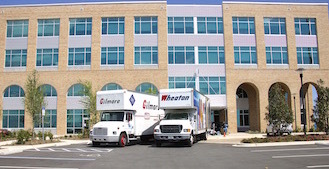 As a Florida Wheaton Moving Agent, find out how we offer exceptional local and long distance commercial moving, HIPAA moving and residential moving services in the Pensacola area and beyond. 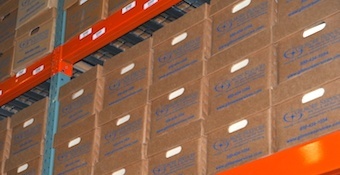 From storing paper files to converting paper into accessible digital documents and destroying information for compliance, our professional team will keep your documents and business safe and secure. Find out how to free up vital office space and ensure business documents are confidentially stored, yet accessible when needed, with off site document storage and digital cloud storage.